Guillermo del Toro meets Jane Eyre. Read my review here. For those made of more delicate stuff and who can't deal with the stabbings and bleeding walls found in Crimson Peak, you can join the under-15 crowd for this "horror" movie based on the popular series of kids books. 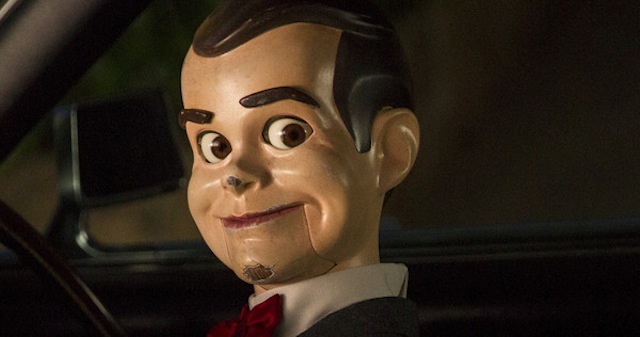 It stars Jack Black as R. L. Stine, the author of said books, whose imagination literally sets loose monsters in his small town. 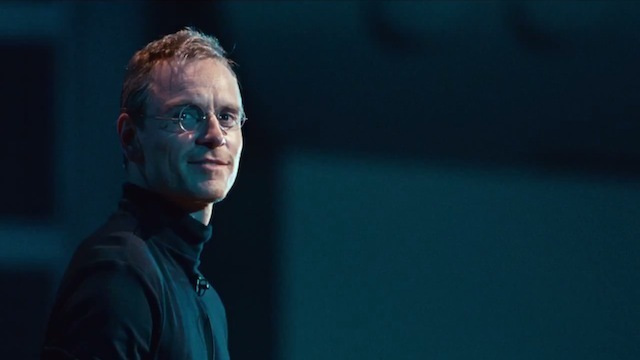 Does Michael Fassbender do a better job than Ashton Kutcher at playing Steve Jobs? Ha ha ha ha of course he does! And while this movie may not convince you that there needs to be so many movies and documentaries centered on the guy, at least this one is filled with the fast-talking dialogue of Aaron Sorkin and the frenetic direction of Danny Boyle. Crime drama about a Spanish girl working in Berlin who finds herself involved in a bank robbery. The film's gimmick is it was all shot in one long take, (literally long; it runs over two hours), in real time, with much of the dialogue improvised. Of course, that doesn't mean it's any good, just that it's unique. The Orbit Room Will Live Again!